“Whoa, slow ’er down there, Duke,” says the Spyder’s artificial intelligence. 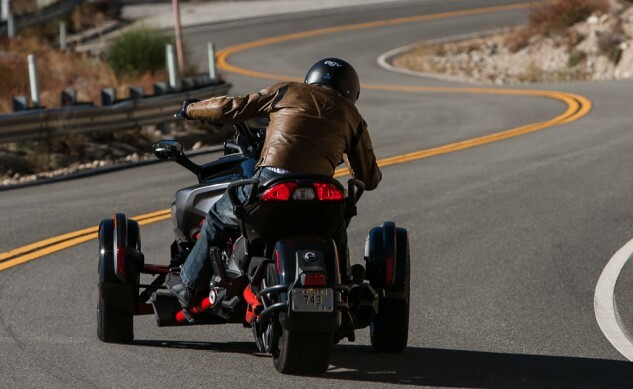 Maybe, someday, Can-Am will do away with or allow adjustment of the over-exuberant safety algorithms and allow us to go about hurting ourselves in accordance with the freedoms this country allows. We have the right to be stupid, don’tcha know!